Merident toothpaste was quite unknown among people. 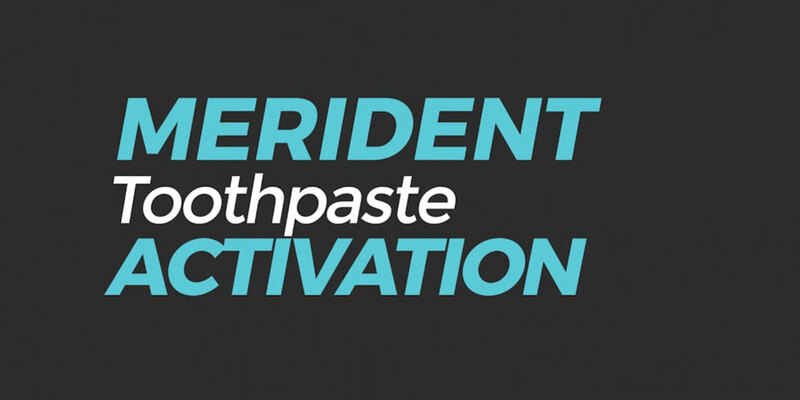 Therefore, Eshareh Advertising Agency was asked to design a creative advertising campaign in order to introduce Merident toothpaste and emphasize its high quality. According to Pakshoo’s brief, the advertising strategy for this campaign was formed focusing on the product’s main features: a high-quality toothpaste with plaque-removing and whitening effects lasting for 12 hours. For this, Creative Solutions needed a technique and an idea which would draw people’s attention to these beneficial specificities while taking a friendly and intimate approach. Therefore, the idea-developing process lead to the creation of an attractive animation for a TVC; All characters were designed in an innovatively 3D fashion, showing the toothpaste fighting against stains and plaques. 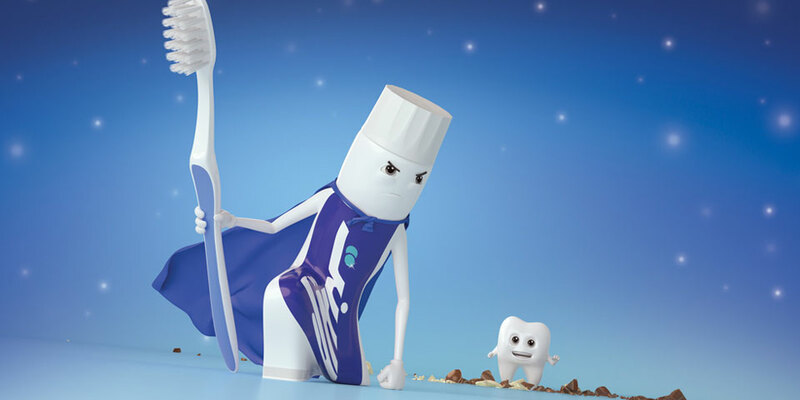 Based on the idea of the campaign, the toothpaste was presented in the form of a superhero that protects the teeth against their enemies (i.e., stain, plaque, and cavity). The TVC music was also based on a famous and memorable movie soundtrack. In consistency with the campaign strategy, communication channels, advertising media and graphic design including ATL and BTL were all adopted in complete harmony with the main idea. In addition to connect more with the consumer, an interactive game was designed and played in Kourosh mall, also concordant with the TVC theme; people playing the game would fight with a toothpaste against stain, plaque, and cavity. And the winners would receive prizes. The activity was also covered in social networks such as Telegram and Instagram.